Not only is Jason not dead yet, he’s busier and more prolific than ever, as evidenced by his latest release, Triumphant Hearts. The album’s 14 tracks showcase Jason’s gift for melody and his deep knowledge of classical composition and orchestral arrangement. Many of the guitar parts are performed by a who’s-who of 6-string gods including Joe Satriani, Steve Vai, Neal Schon, Steve Morse, Paul Gilbert, Joe Bonamassa and many others. And, in what will absolutely delight his fans, Jason’s amazing guitar playing—recorded in the ’80s and ’90s—graces several tunes. 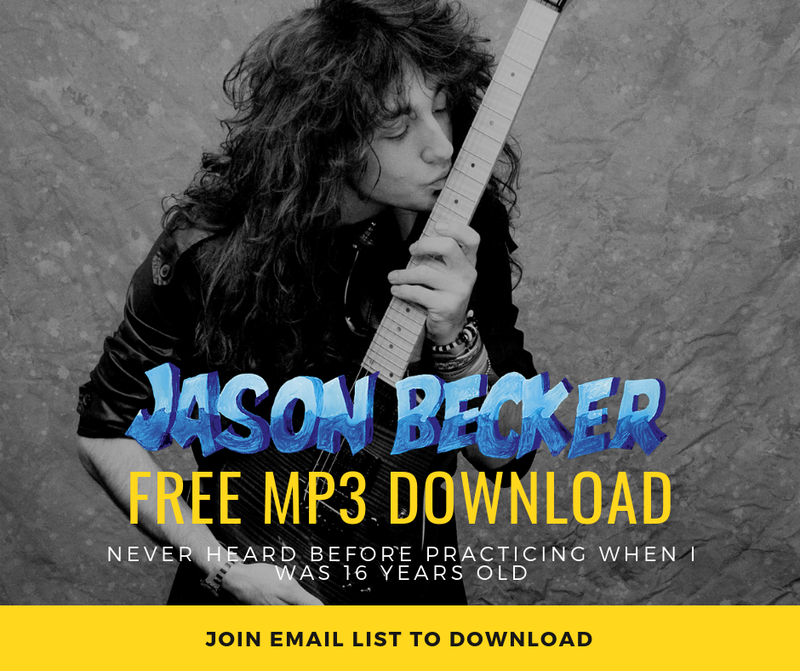 This entry was posted on January 10, 2019 at 1:16 am and is filed under guitarists, Hard Rock, Heavy Metal, Metal, Music, music news, news, rock music, world news with tags Heavy Metal, jason becker, metal odyssey, neo classical guitarists, rock albums 2019, rock music news. You can follow any responses to this entry through the RSS 2.0 feed. You can leave a response, or trackback from your own site.